A sand and forest course. Plays about half in the woods and half over sandy terrain. 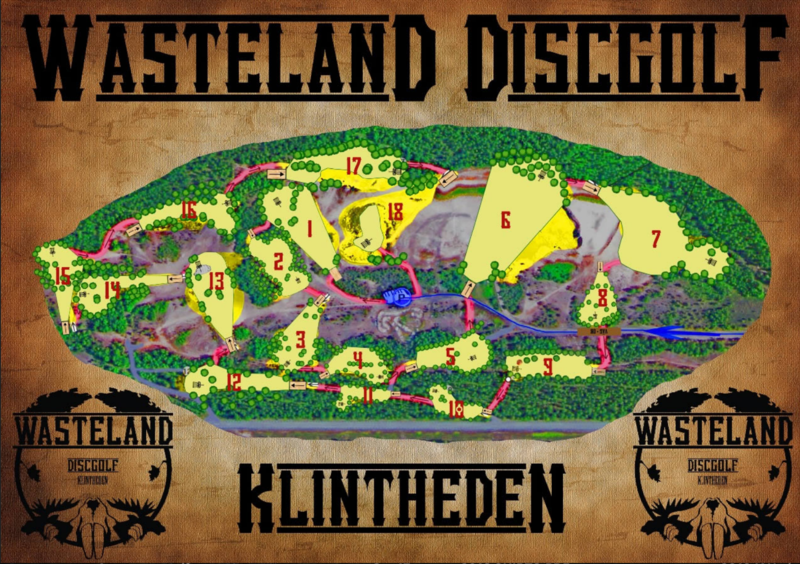 Have you played at Wasteland Discgolf? Be the first person to review this course!